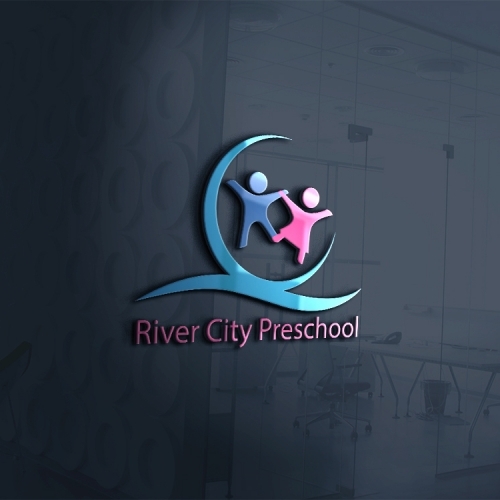 Design a new logo for the River City Preschool! 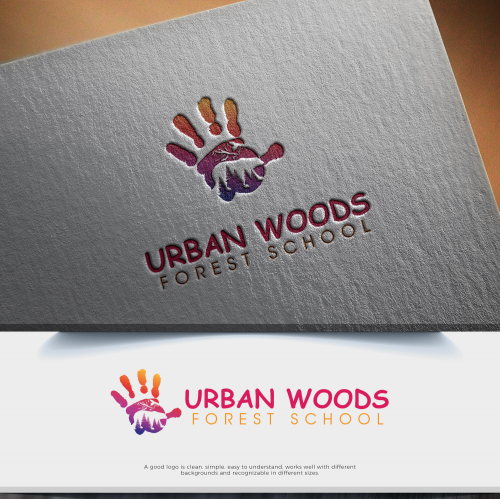 Looking for a fresh logo for a new school for children with learning disabilities. 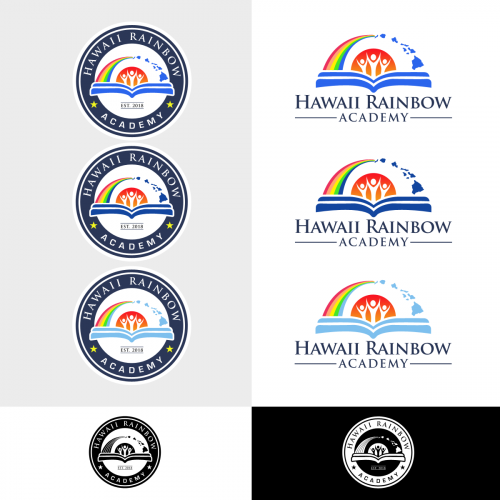 HAWAII School logo expressing ALOHA, STUDY and FUN! 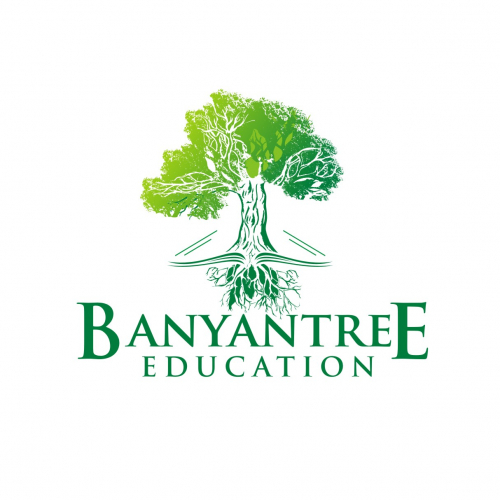 GIVE YOUR SCHOOL & INSTITUTE THE BOOST IT NEEDS! 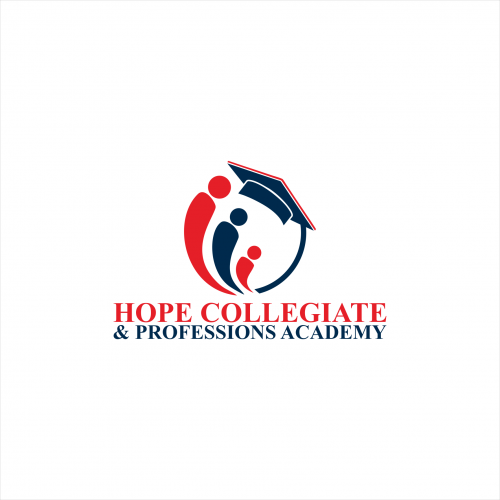 If you're looking to get a fantastic logo for your school or institute, you have come to the right place! 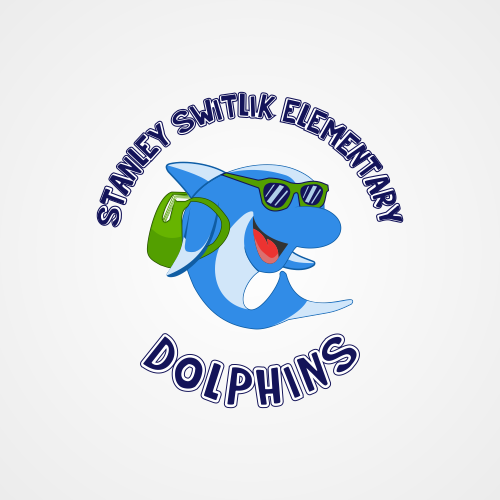 Create inspirational school logos by using our artificially intelligent logo maker tool in just five minutes. 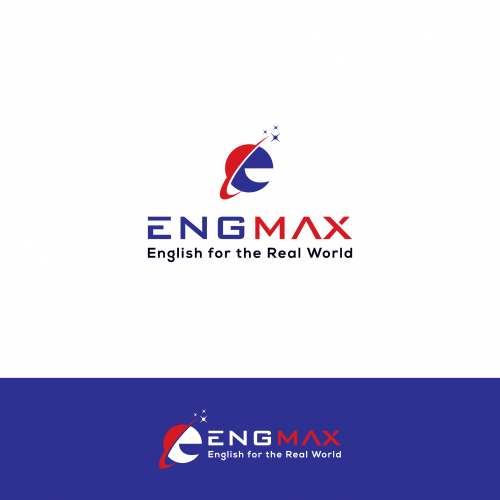 We assure you that you will get the logo of your choice and that too without denting your budget. 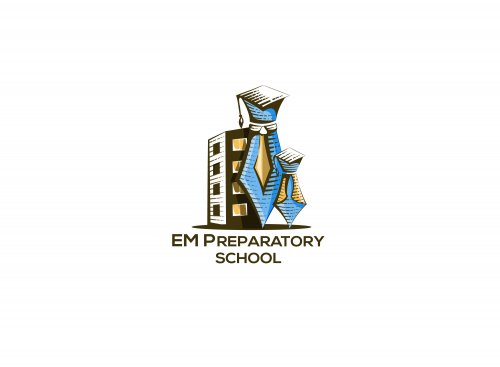 MAKE YOUR SCHOOL LOGO WITH EASE! 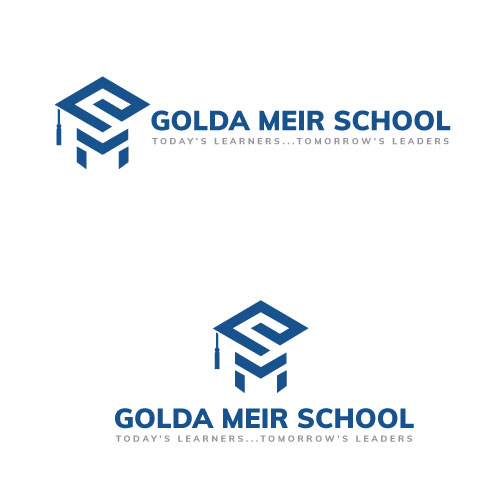 Just enter your school/institute name and select a logo design template. Then customize its color, symbols, slogans etc. using our Logo Maker tool. 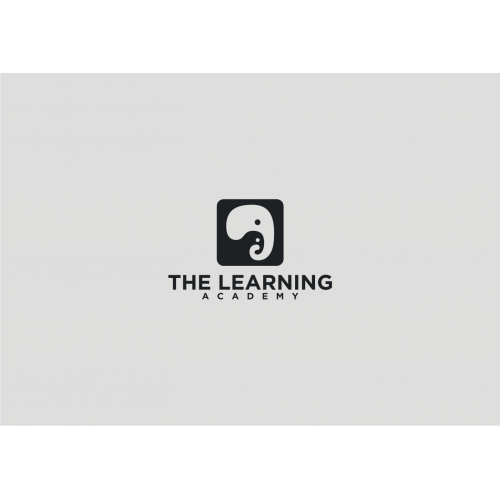 As there are plenty of design templates, anyone can get a unique logo for the school, institute, or college. 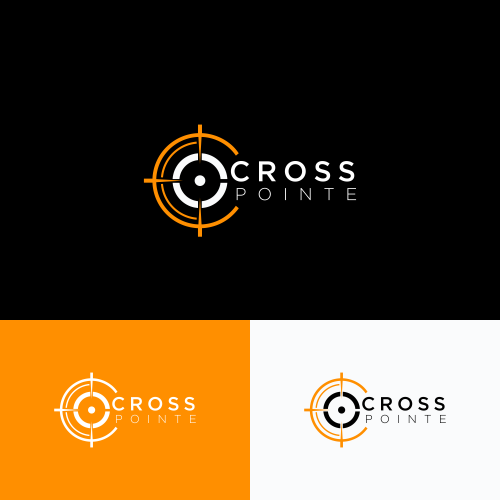 Based on your preferences, hundreds of logo design mockups will appear to choose from. Select one that best meets your requirements and customize it further, if needed. 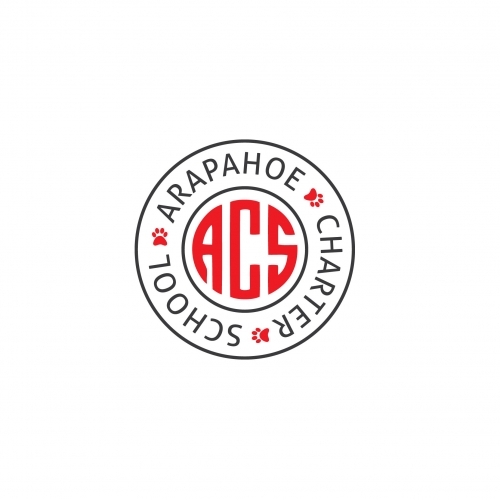 You are one more step closer to get the school logo of your choice. The logo maker tool is user-friendly and smart enough that anyone without having designing skill can create a professional logo. 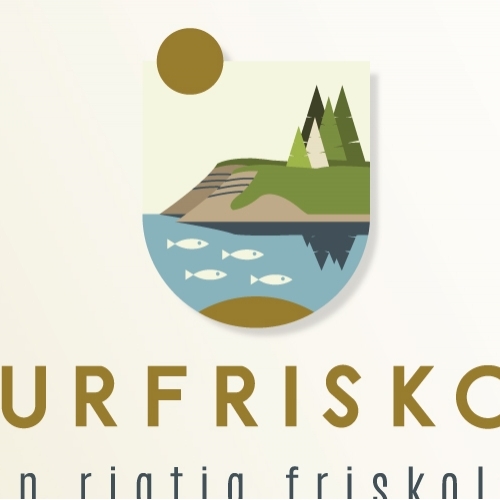 So get ready to give your business a big boost by converting your logo design ideas into reality! 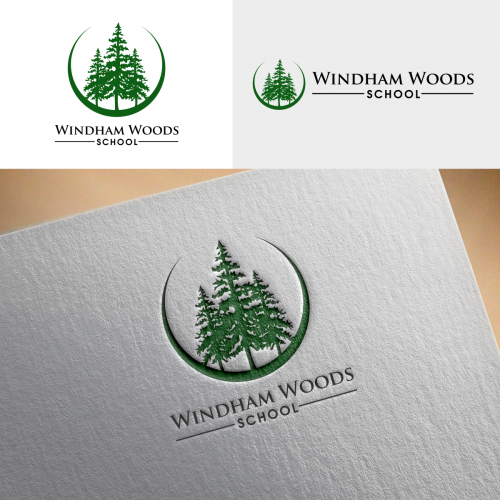 Hire a designer on Designhill to get school logos perfect for your institution.